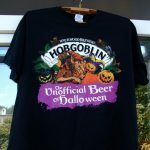 LatestFreeStuff.co.uk is updated daily with new freebies, free stuff, samples and free competitions. Check back daily for new UK freebies, special offers and discount vouchers. Send us your videos to be featured on the homepage. 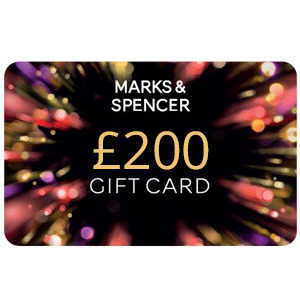 Catalink are offering one lucky winner a £1000 of Marks & Spencer vouchers! To be in with a chance of winning, simply sign up on their website with your details. Catalink let you order FREE catalogues from leading brands for inspiring ideas on fashion, home, travel, lifestyle, and more. To enter the prize draw, just click ‘GET FREEBIE’ below and fill in your details, and submit. Best of luck! 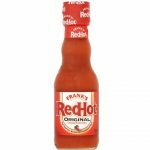 Check back everyday for new UK freebies, special offers and discount vouchers. Copyright © 2018 Latest Free Stuff | Freebies UK, Free Stuff and Free Samples.